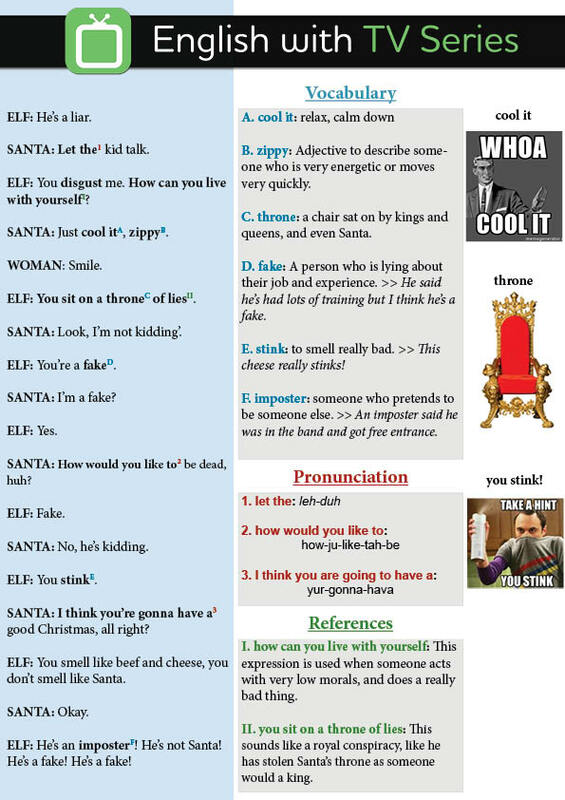 Learn English with the Christmas Elf and Santa Claus. Join our growing group of English learners from all over the world. 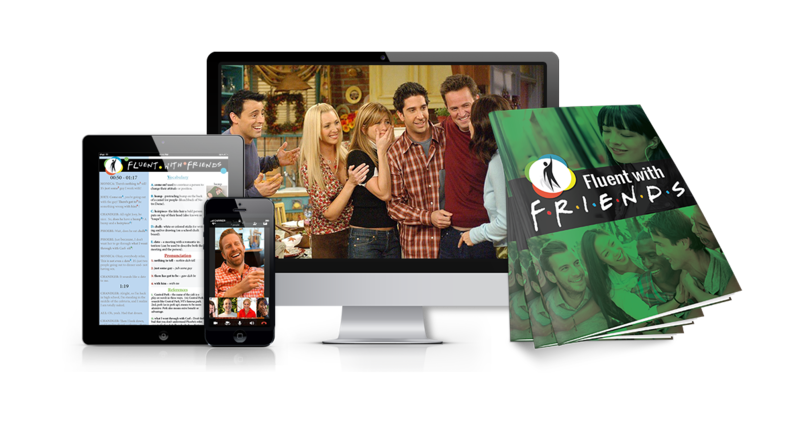 Our goal is to help people ﻿change﻿ the way they learn English by providing the world with fun, and entertaining lessons, based on things they enjoy doing.